Hebei Tomato Industry Co., Ltd. Our company was established in 2007 in Hebei, China and we are the leading manufacturer and exporter in Hebei. 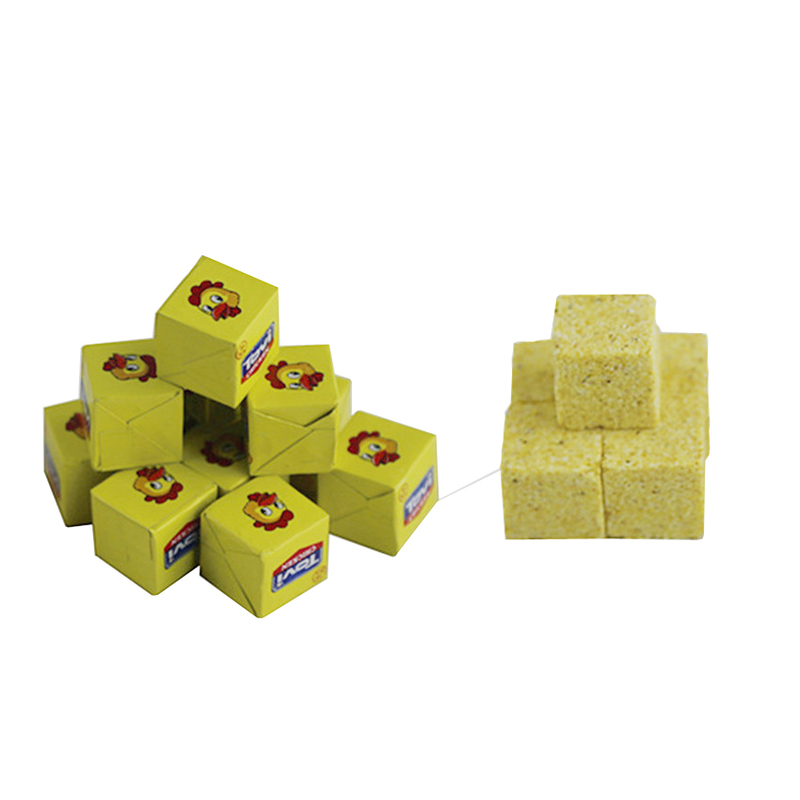 Our main products are Tomato Paste , Canned Fish and Seasoning Cube and Powder. 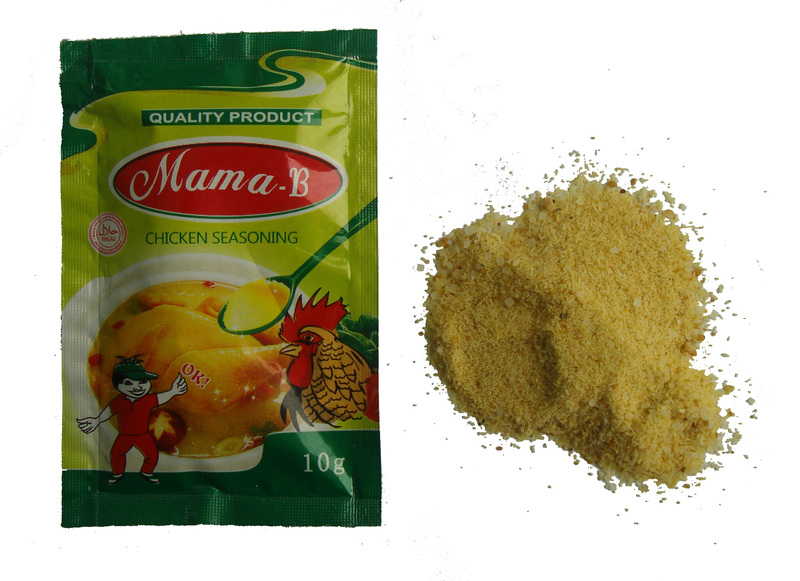 In Nigeria, benny seasoning chicken stock powder, halal chicken Seasoning Powder are popular. ingredients of chicken extract, MSG and salt etc. We have many different flavors to suit your different requirements, such as chicken, beef, shrimp, mutton, fish, curry, standard, pondu, vegetable, onion, tomato, mushroom, garlic,pepper, chilli, stew, fried rice,or mixed flavours,etc. We attend the Gulfood, Sial, Anuga, Canton Fair and other small exhibitions every year. For the shipping line, we only use big, good and fast shipping line, like MAERSK line, CMA-CGM, MOL, ect, it's for customers to receive goods as soon as possible and keep the brand circulation in the market, but we don't use very slow shipping line like MSC. SGS and BV are both acceptable, you can just contact with them if you need. 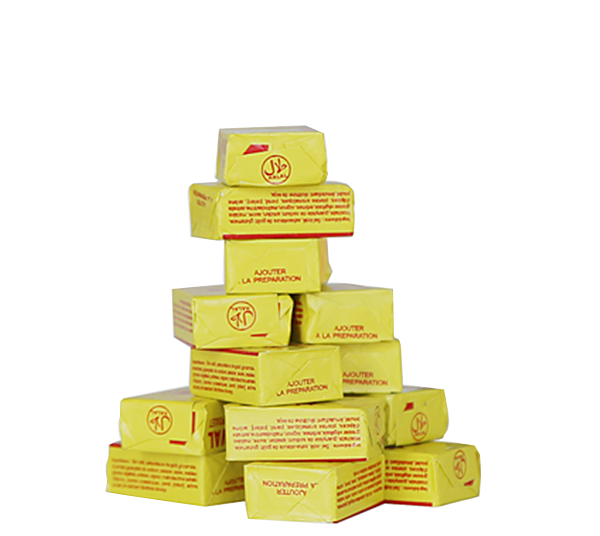 Halal, ISO, HACCP and FDA are available. Best Seasoning from Hebei Tomato! Looking for ideal Benny Seasoning Chicken Stock Powder Manufacturer & supplier ? We have a wide selection at great prices to help you get creative. 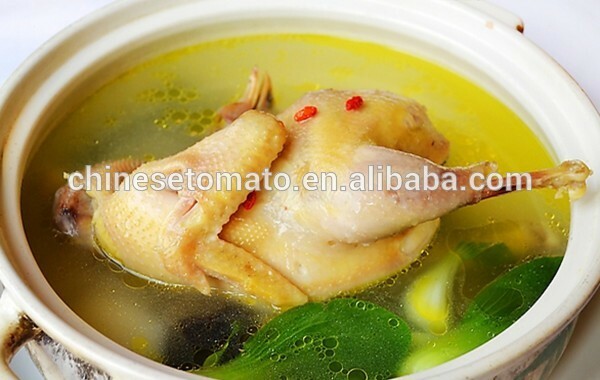 All the Chicken Stock Powder are quality guaranteed. 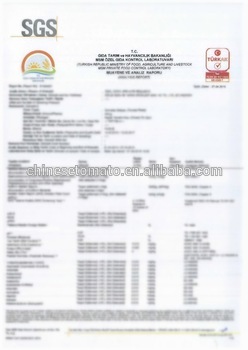 We are China Origin Factory of Halal Chicken Seasoning Powder. If you have any question, please feel free to contact us.